A chic little number that’s perfect for parties. Shake the vodka, cordial, lime juice and ice cubes together. 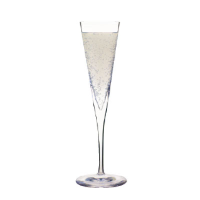 Strain into a chilled champagne flute and top up with soda water.